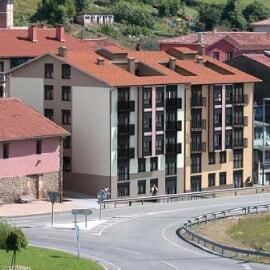 Sale of residential housing in Zumarraga (Gipuzkoa). Last three apartments in Street San Gregorio from € 75,000. "If you want to find out, do not hesitate to call us at 943 46 70 00 and we will inform you what you want"